As Uganda celebrates 50yrs of Independence, Ugandans in UK and Europe are not to be left out. 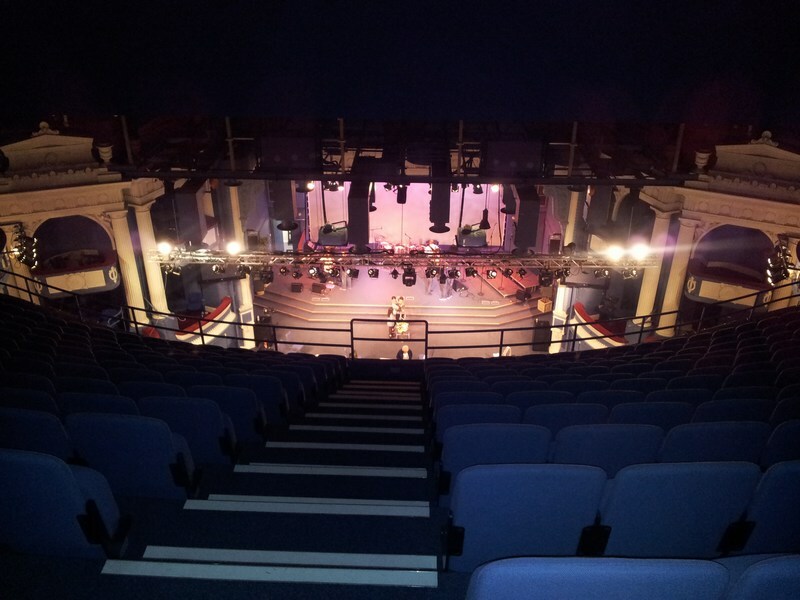 Arrangements for Ug@50,UK, the biggest Ugandan independence celebration in the Diaspora yet, are underway for the celebration event to be held on October 13th at The Hippodrome in Golders Green, London. 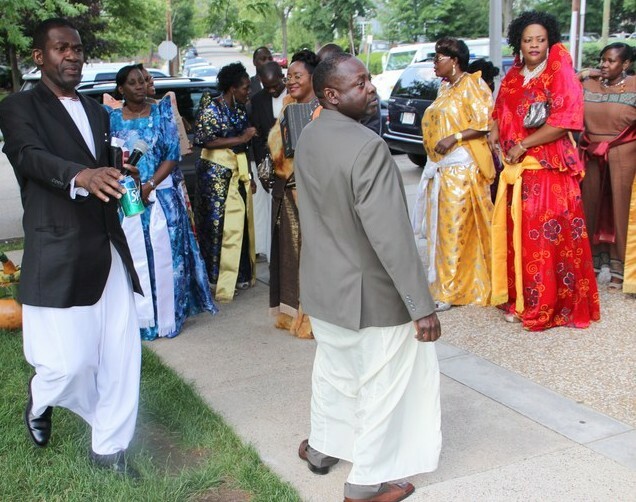 It is a family event of social and business networking, music and fashion supported by the Uganda High Commission in UK and Ireland and is expected to attract Ugandans from across Europe to celebrate together. The daytime events will start at 12 Midday and will, among other things, comprise of business and social networking which will run simultaneously with the children’s events in a designation area in the venue. Ug@50,UK will give an opportunity for Ugandans in UK and Europe to interact and businesses to market and promote their products and service to the potential clientele. There will also be presentations and exhibitions to bring the last 50 years of Uganda to life. This will also extend into the evening of entertainment with music, dance and fashion. For the first time, Ugandan designers are coming together to work under a universal theme to present fashion as a wider form of entertainment. Among the models they will be using will be Miss Uganda UK 2012 contestants. Among the designers will be milliner LinmiR, Icon-I-City and D-Zaina. Music performances will come from a combination of artists based in the Diaspora (especially UK) with VJ OJ, Kuklee, Myco Chris, Fyonna Nsubuga already confirmed. Those travelling from Kampala will make the event even more homely especially traditional dance maestro Annet Nandujja who is confirmed to perform and Bosmis Otim with more names yet to be confirmed. 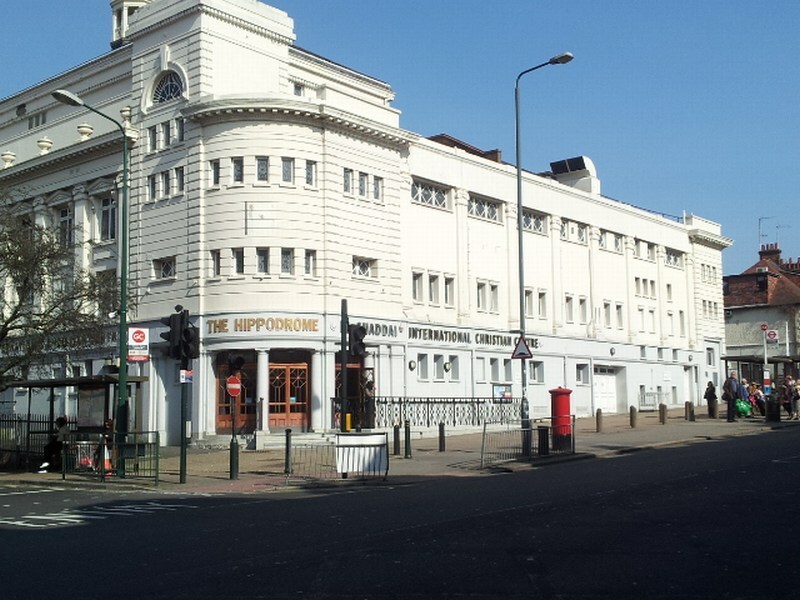 The 2000-capacity Hippodrome, built in 1913, became famous as a pre and post London tours venue. It was a hit for touring opera in the mid-90s. The BBC took it over in 1969 as a studio and concert hall and it became home for the BBC Concert Orchestra and hosted broadcasts and concerts from the BBC Big Band and BBC Radio Orchestra. 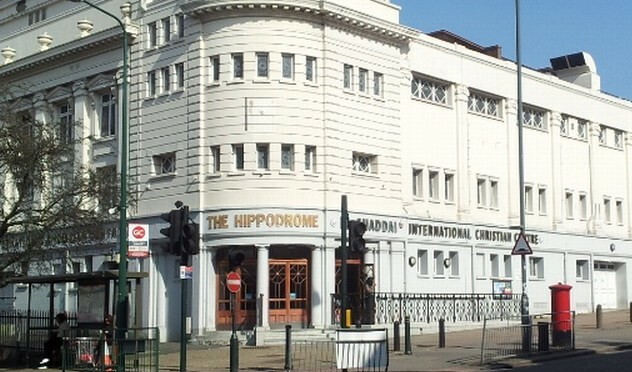 The Hippodrome is located just outside Golders Green station. 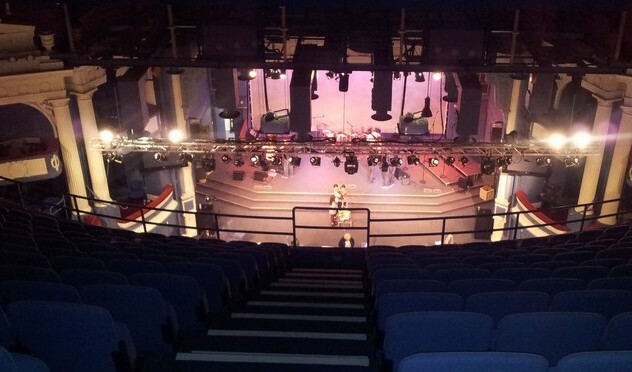 It has three seating levels and boasts of state-of-the-art sound and lighting and a filming facility that will make it possible for Ug@50,UK to be screened live across the venue.